Dr Paul Wilkinson of Swat Archaeology was contacted by the boatyard owners who believed they’d discovered an Anglo Saxon boat. 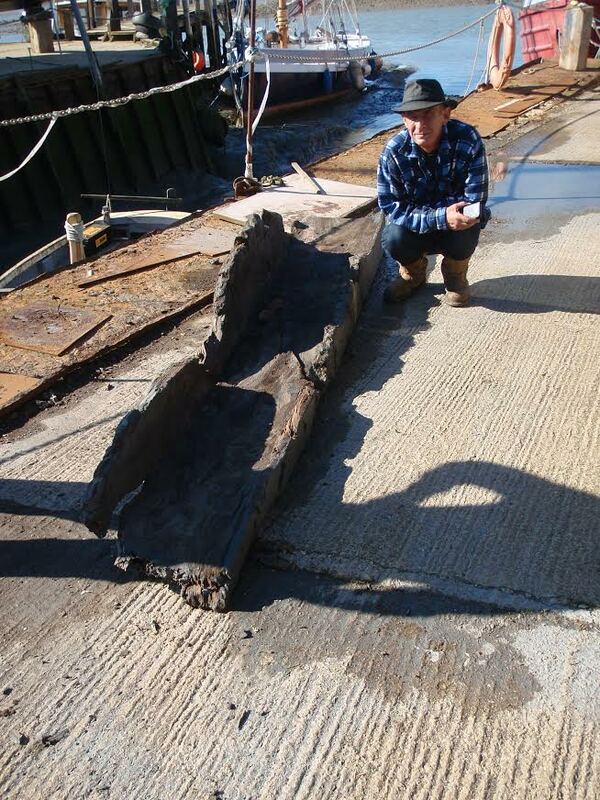 However, Dr Wilkinson revealed that the boat dates from the Bronze Age and is “rare as hen’s teeth”. Only half the craft, that’s survived around 1,700 years in the Kent clay, has been discovered so far.